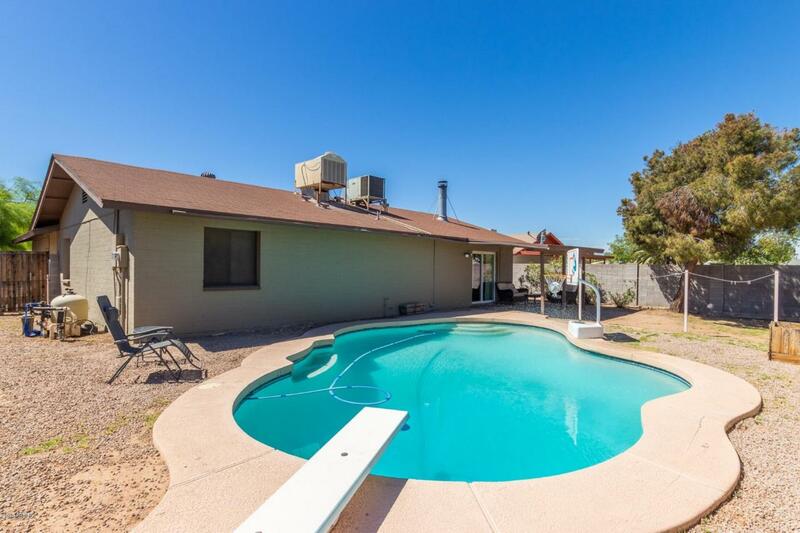 Charming 4 bedroom home located in Tempe! 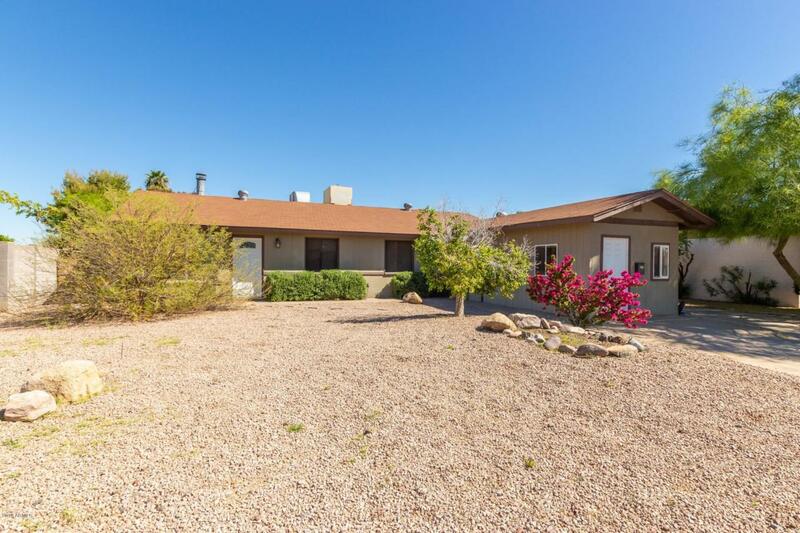 Bright and open great room with exposed brick fireplace, wood and tile flooring, oak cabinetry, black appliances, and inside laundry are a few features this home offers. The master suite offers an additional sitting area. 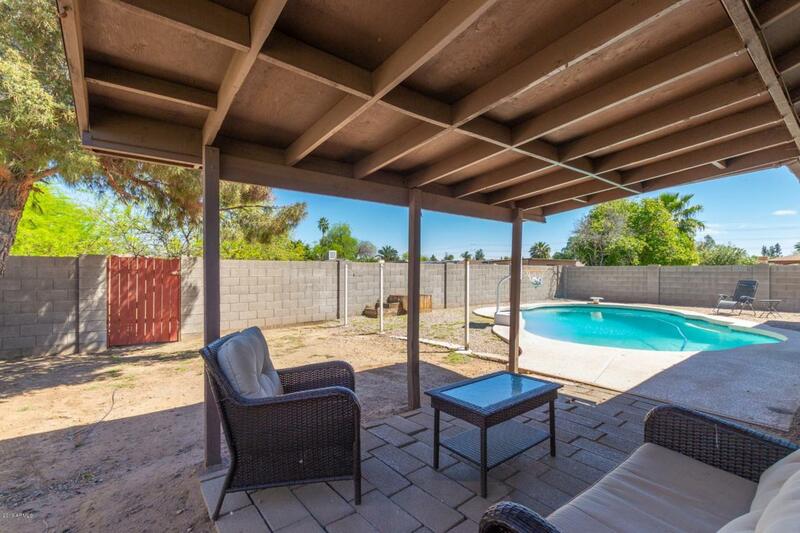 Enjoy your spacious backyard with a dip in the pool or an evening meal under the patio. 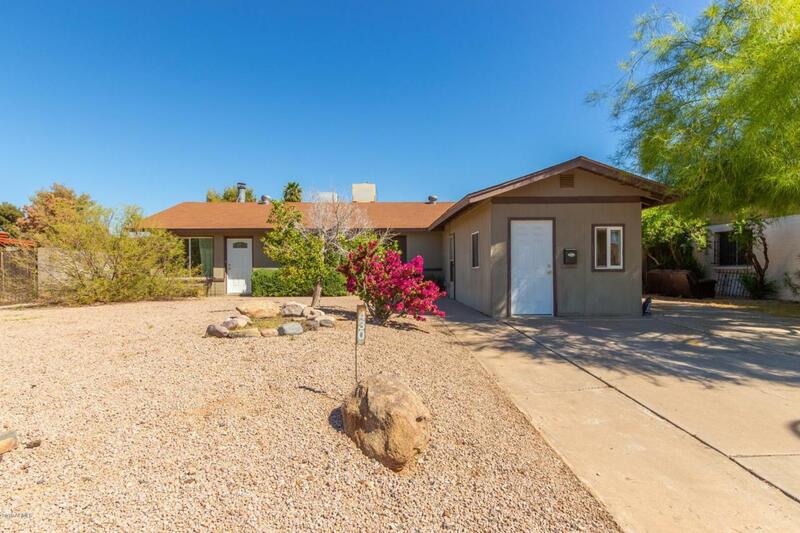 This home is conveniently located within minutes of Kiwanis Park, major freeways, and Tempe Diablo Stadium. Don't miss out on this gem! Schedule your showing today.